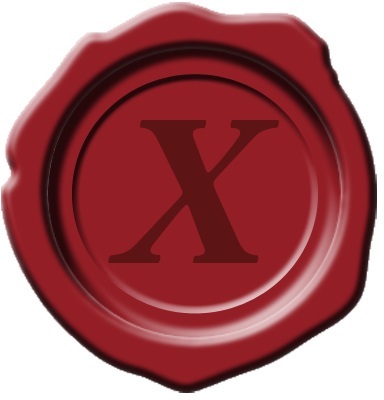 has successfully completed the certification exam and has been assigned the unique number X-4853 in the official register of recognized X-PERTs. This is a noteworthy achievement as fewer than half of all examinees actually pass the exam; to do so requires understanding of not just a wide variety of commonly used functionality in X-Ways Forensics, but also challenges the user to employ some of the more advanced and specialized functions. Application of this functionality needs to be shown by achieving the required outcomes, not merely by knowing where to find the functions in the first place. To remain an X-PERT in good standing, the certification requires renewal every three years. This certificate is valid until 2021-01-29.